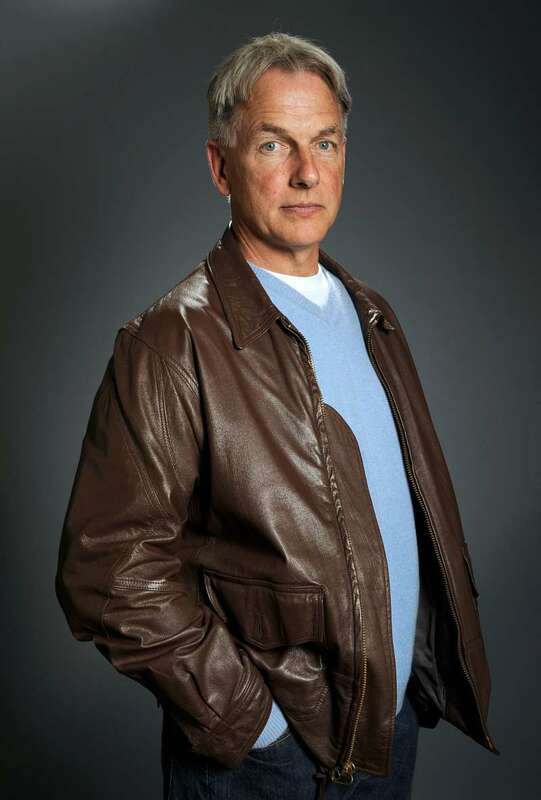 Mark Harmon and his wife, Pam Dawber, are the rare Hollywood couple who prefer to live their lives as far from media attention as possible. In the 1980s, Harmon was named People's sexiest man alive. He and Pam were hot in demand, newly married, and incredibly famous. Yet, they made a deliberate choice to distance themselves from the noise and fame. Harmon held roles as leading man in hit series St. Elsewhere and Moonlighting, Pam held her own in Mork & Mindy and My Sister Sam. While Pam has made the choice to transition from her life as an actress to raise her family, Harmon continued to take on lead roles and currently stars in the long running show NCIS. They have been married for 30 plus years, and although Harmon acknowledges that they owe Hollywood their careers, he says he does not care much for the fame. It’s not even a choice. It’s who we are. We stay home. A lot. I’m not a Twitter guy or a Facebook guy. Our sons aren’t into that either. Pam echoed his sentiments in an earlier 2016 interview. She said there was a big seperation between their life as Hollywood actors and their family life. Her children had not even seen any of her films at the time. She also said Hollywood was not exactly the most nurturing place for two people who wanted to have productive careers and keep their marriage going. Harmon and Pam Dawber have two sons, Sean Harmon and Ty Christian Harmon, who are both making a life for themselves in Hollywood as actor and screenwriter respectively.